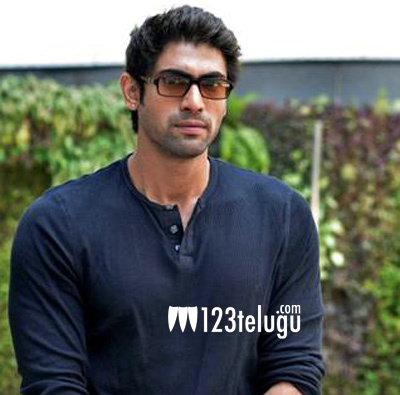 Macho hunk Rana Daggubati will soon be seen in a period war thriller titled Ghazi, which is based on the 1971 Indo-Pak war. Now, the Daggubati hero will once again be seen as a soldier in Netaji Subhash Chandra Bose’s Indian National Army (Azad Hind Fauj) for yet another period romantic drama. Titled 1945, this Telugu-Tamil bilingual movie is set in the pre-independence era and it will have Regina playing Rana’s love interest. Regina will be seen as a young Chettiar girl who is engaged to Rana. The film’s shooting took place in Kochi and Chennai recently.